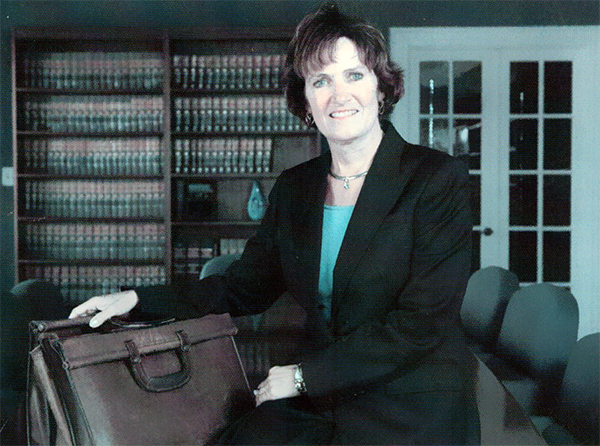 Her spirit, perseverance, and dedication to hard work lives on at Murphy Johnson & Trampe S.C.
Attorney Cynthia L. Murphy was a senior partner at Murphy Johnson & Trampe S.C. at the time of her passing on March 25th, 2012. Attorney Murphy primarily focused on family law matters with the firm. She had vast experience in jury trials as a public defender at the beginning of her career, which included acquittals in homicide trials. Atty. Murphy took great pride in her dedication to clients, taking on the most difficult of issues, and giving back to the community. Her spirit, perseverance, and dedication to hard work lives on at Murphy Johnson & Trampe S.C.